Nokia Ace 900 at Design Museum for Nokia products that changed the World? 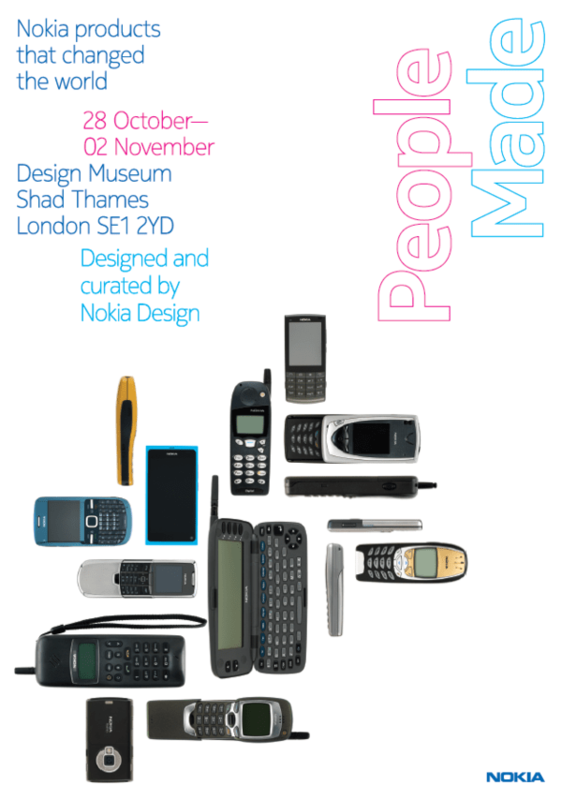 A couple of days ago, Arts tipped that the Design Museum is housing some of the Nokia designs that changed the world. This was running from 28th October until the 2nd November – so you’ve got until tomorrow to check it out. Nokia UK tweeted the picture below. Now back to the first picture in the post, what does that look like to you? If you didn’t tell me anything, I would have just said that was the front glass of the Nokia 800. 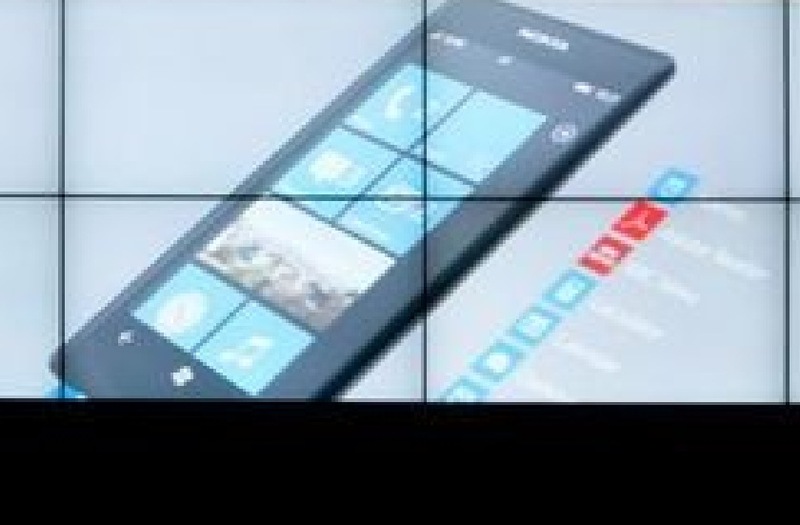 WPCentral seems to think that is the Nokia 900 – aka Nokia Ace. It’s incredibly thin because it’s just the glass portion. The curved edges make it look like a complete device. The response I’d have for a 4.3″ WP in the future, that is deemed to be ultra high end (not just by Nokia standards) would be “Shut up and take my money!”. I don’t want to dream too far ahead about the Ace just now. I want to get my hands on the luscious 800 again. Ooh and Nokia Drive – a sat nav that actually freakin works out of the box. Cheers BlackIdea for the tip!